Hertalan EPDM façade systems are applied without naked flame and at a minimum surrounding and material temperature of 5°C. It is important to apply Hertalan façade systems with clean materials and appropriate tools. Every surface in the construction where Hertalan EPDM façade systems are applied, must be smooth, dry, clean and free of oil, grease and sharp objects. Hertalan FS14 is a high-quality adhesive glue for façade application. 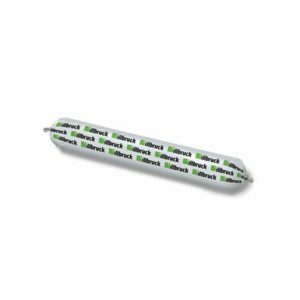 This sealant can be used on both horizontal and vertical surfaces. Coverage approx. 7 linear metres for a cartridge (pea sized bead). Hertalan fs14 is ready-to-use and must not be diluted or mixed with other products. The glue may be used exclusively in dry weather at ambient temperatures of at least 5 °C. 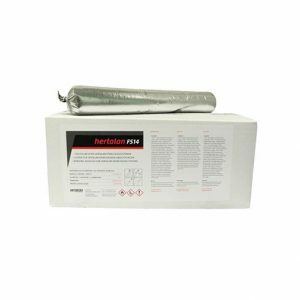 The base to which hertalan fs14 is applied must be even, clean, undamaged, dry and free of oil or grease. A ready-for-use contact adhesive which has been developed especially for adhering EPDM membranes both vertically and horizontally onto surfaces such as wood, bitumen, masonry material, lead and suitable faced rigid thermal insulation boards, etc. HERTALAN® KS137 must not be thinned or mixed with other products. The adhesive must only be processed in dry weather conditions at temperatures of at least 5 °C. The material and the base to be glued must also be dry and clean. 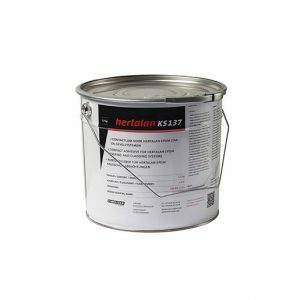 HERTALAN® KS137 should be applied with a stiff brush or fleece roller. 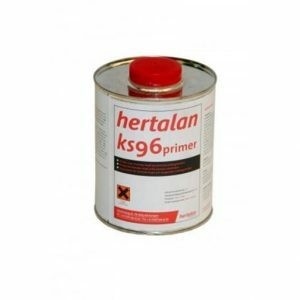 Hertalan KS96 is a primer based on polyurethane resin and solvents. The primer is applied on porous substrates to improve adhesion. The usage will amount to approximately 100-250 g/m², depending on the substrate. Available in 1 litre cans. When an EPDM strip is installed on a porous surface a primer has to be applied first. This has also to be considered for concrete surfaces covered with shuttering oil. First roughen the surface a little bit and than apply the primer. (Use the hertalan ks96 primer). 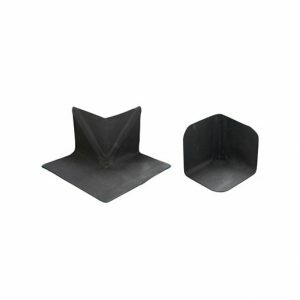 Hertalan Pre-fabricated Corners are unreinforced vulcanised EPDM internal and external corners, also available with EW welding strip. During application of the different Hertalan roofing systems, details must be integrated in the waterproofing layer. Special Hertalan accessories are developed to solve those situations. So you are assured of a complete and complementary EPDM roofing system. A Rainwater outlet of PE fitted with a sleeve of unreinforced vulcanised EPDM, also available with EW welding strip. 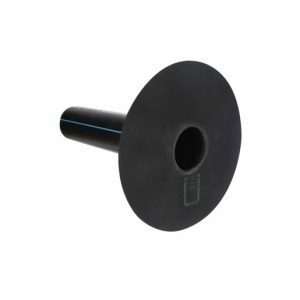 The oulet has a 400mm PE pipe with an EPDM flange and is available in 90 and 45 degrees angles. The Flange size is between 300 – 400 mm. 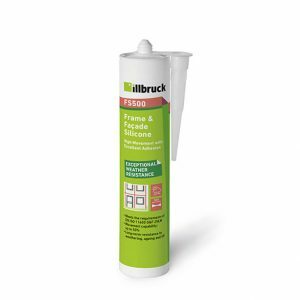 FS500 is one-part, neutral curing, low modulus and low odour silicone sealant suitable for perimeter joint sealing applications with high movement capability. It has excellent adhesion to most porous substrates including masonry, brick, aluminium, PVC-U, polycarbonate, polyacrylate, wood, glass and glazed surfaces. 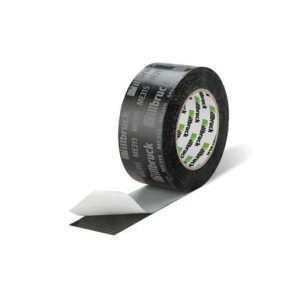 Illbruck ME315 is a special protection tape with solvent free modified acrylic dispersion adhesive. 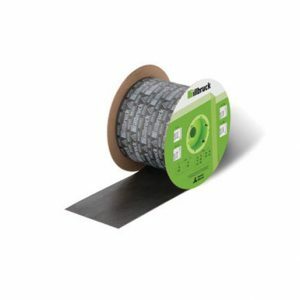 Single-sided adhesive tape for interior and exterior use, providing a high performing air and weather-tightness seal. 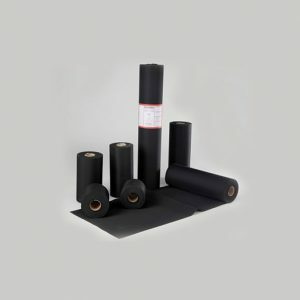 Suitable for a wide variety of applications, including sealing of sheathing boards and the durable bonding of illbruck vapour barrier and breather membranes. SP525 is a low modulus sealant which has high movement capability, excellent primer-less adhesion and long-term performance. 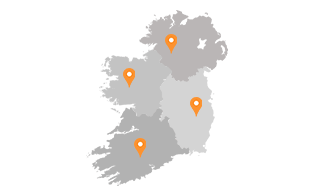 SP525 is ideal for sealing: joints in façades, rain screens and curtain walls, perimeter joints around windows, doors and roof lights, high movement joints (e.g. modular building). It is also used for the bonding of ME500 & ME501 Intelligent Window Membranes.